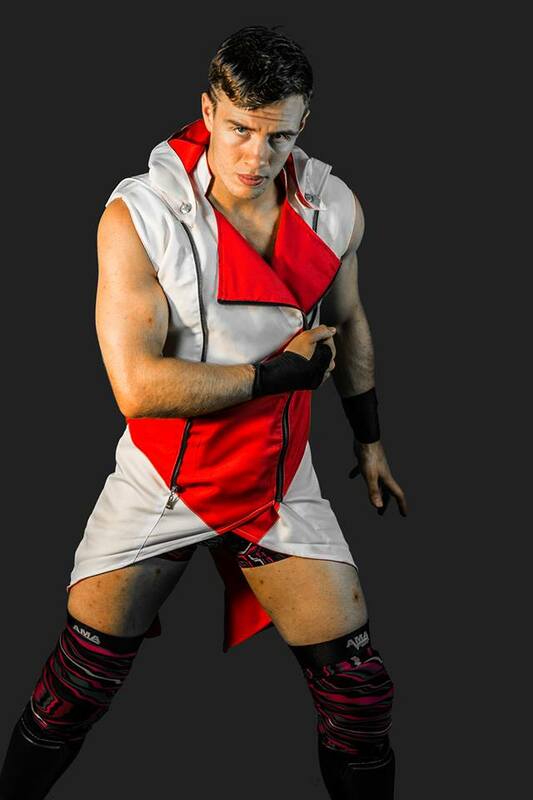 Will Ospreay has officially signed a contract with New Japan Pro Wrestling. He first appeared for the company at NJPW Invasion Attack, where he lost an IWGP Junior Heavyweight Championship match to KUSHIDA. This is a big signing for NJPW. 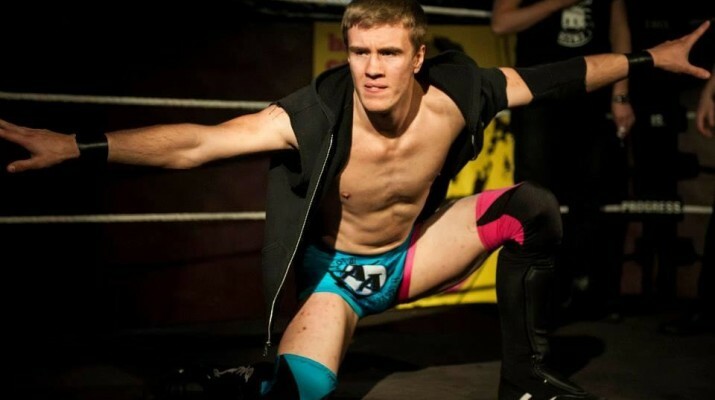 Will Ospreay is a well respected indie star. Always puts on 5 star matches wherever he goes. I can’t wait to watch him in NJPW TV.